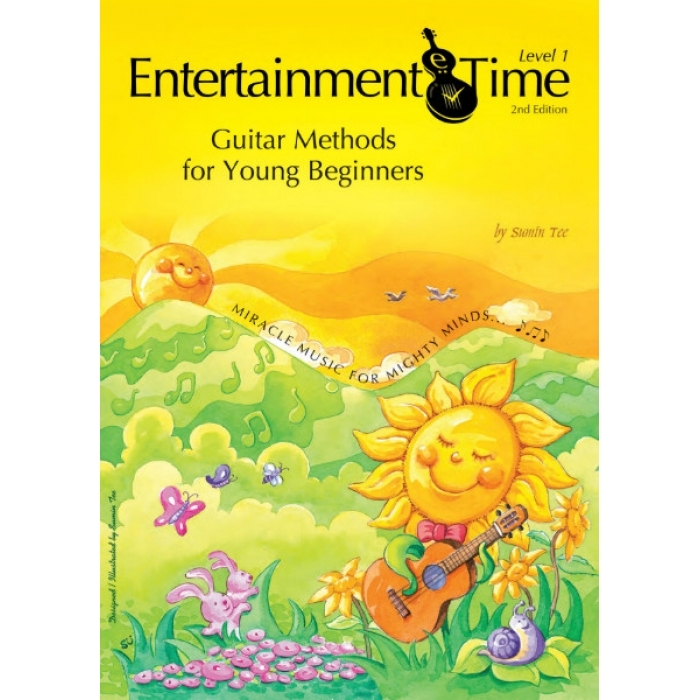 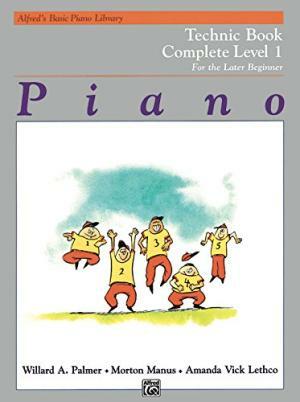 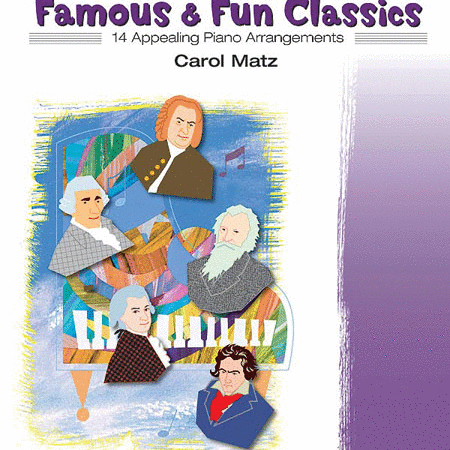 Author: Sumin Tee ► Entertainment Time provides beginner notations, sight reading, notes in the first position, chords strumming and many well-known nursery rhymes. 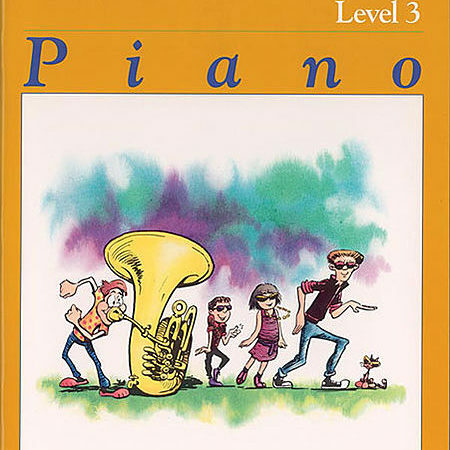 Every song comes with a creative illustration which enables children to enjoy music and the arts. 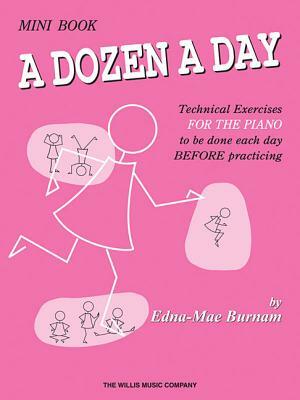 This book is an incomparable learning material for children of 5 to 10 years old.